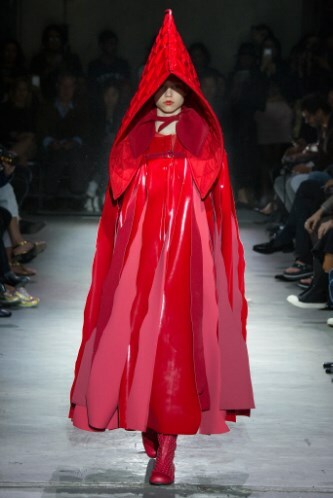 Red and more red presented Comme des Garcons at the Paris Fashion week. 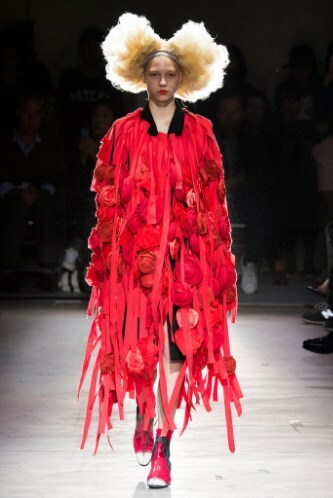 Altitude and extravaganza is what we need to start wearing, to boring people on the street. Everyday is a new journey to change. My favorite the Red Cap.